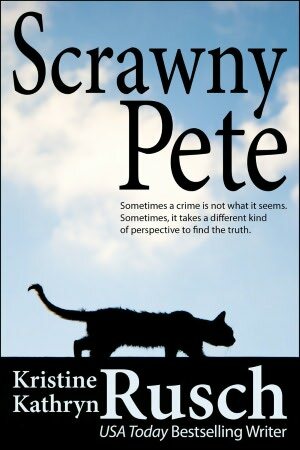 Crime reporter Atkins discovered Scrawny Pete at the scene of a murder-suicide. The hard-bitten reporter took to the cat, and the cat took to him. Together they traveled through the city on the police beat, until the day they came across another crime, one that Scrawny Pete understood.